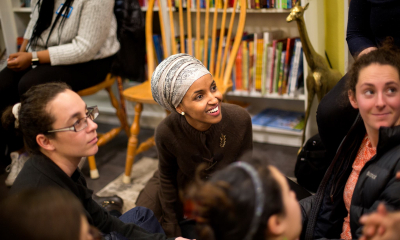 This news outlet has little use for newly elected Minnesota congresswoman Ilhan Omar – a Somali-American and member of the Democratic Farmer Labor (DFL) party. She is a fiscal and social liberal with no appreciation for freedom and free markets. Moreover, as we reported last fall, she was embroiled in a major scandal that we believe should have disqualified her from holding office. Having said all of that, we will eternally defend Omar’s right to say her piece in the marketplace of ideas … and furthermore, we will defend her when we believe she is being unfairly criticized. 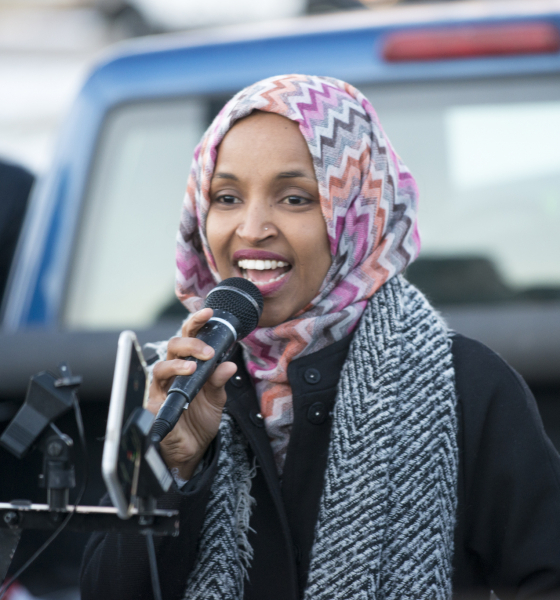 Omar sparked outrage over the weekend when she accused pro-Israeli interests – most notably the American Israel Public Affairs Committee (AIPAC) – of purchasing the loyalty of members of congress. Specifically, she tweeted the rap lyric “it’s all about the Benjamins baby” (from the Puff Daddy song of the same name) in response to reports that Republican minority leader Kevin McCarthy was threatening to “take action” against her over allegedly anti-semitic comments. It is not immediately clear what “action” McCarthy wanted to take. 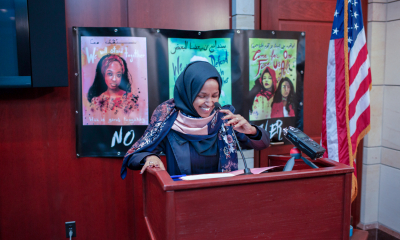 Faced with withering criticism and fresh allegations of anti-semitism from Republicans and Democrats alike, Omar apologized on Monday – seeming to usher in the latest “teachable moment” in an ongoing war against free speech related to Israel. 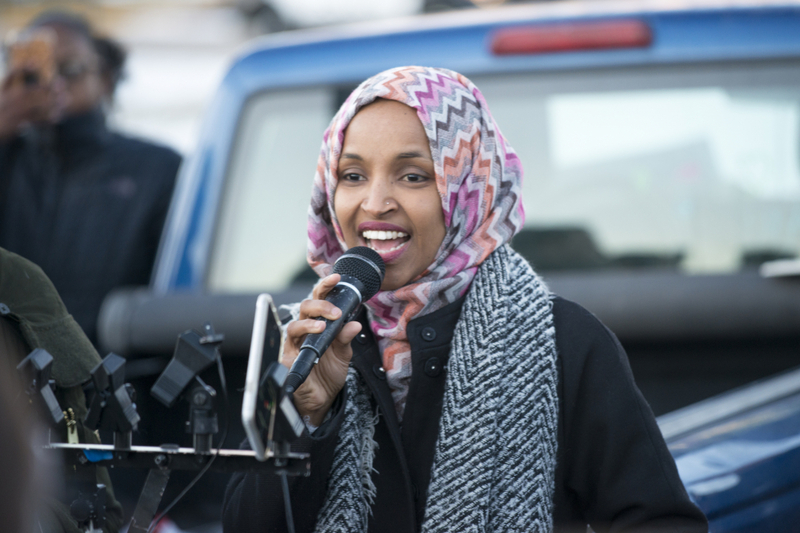 Before we address the bigger picture issue of American-Israeli relations, let us first address Omar’s allegations against AIPAC and other pro-Israeli interests. 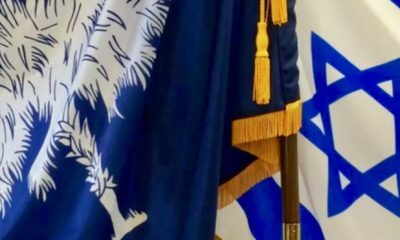 In a series of undercover recordings obtained by Electronic Intifada, prominent AIPAC officials and donors who are part of the organization’s “network” boasted about how their payments to American politicians have been instrumental in advancing Israeli interests, including “getting $38 billion in security aid to Israel” in the fall of 2016. In another clip, the operative explained how hedge fund multimillionaire Jeffrey Talpins assisted their efforts. 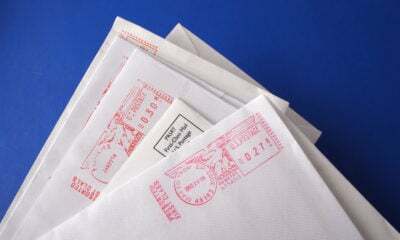 “What happens is Jeff meets with the congressman in the back room, tells them exactly what his goals are – and by the way, Jeff Talpins is worth $250 million – basically they hand him an envelope with 20 credit cards, and say, ‘you can swipe each of these credit cards for a thousand dollars each,’” the operative explained. Twenty thousand here, thirty thousand there … not a bad outlay for a $38 billion return on investment (on top of the billions of dollars America sends to Israel in aid already). Of course this shameless pay-to-play action – which this news outlet has consistently opposed – is not the real danger here. 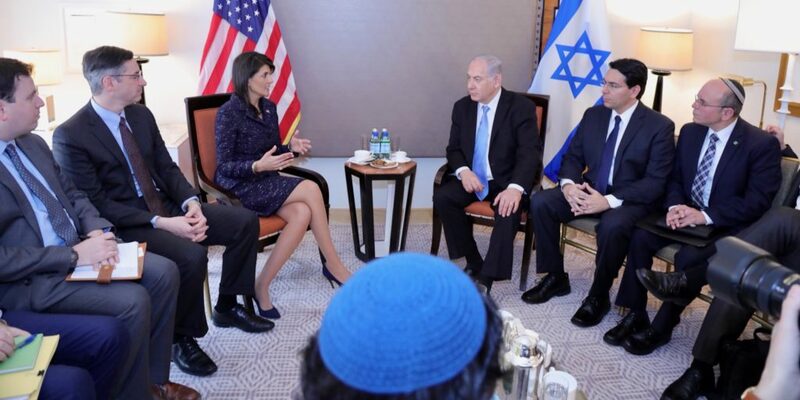 Again … it is not anti-semitic to oppose American aid to Israel. Nor is it anti-semitic to question American foreign policy vis-à-vis Israel. And it certainly is not anti-semitic to question the manner in which Israeli interests purchase political loyalty from American elected officials. We have no problem with the Jewish State. We believe Israel has every right to defend itself/ wage aggressive wars as it pleases. All we ask is for its leaders stop asking American taxpayers to subsidize these actions. If only that were true … then or now. 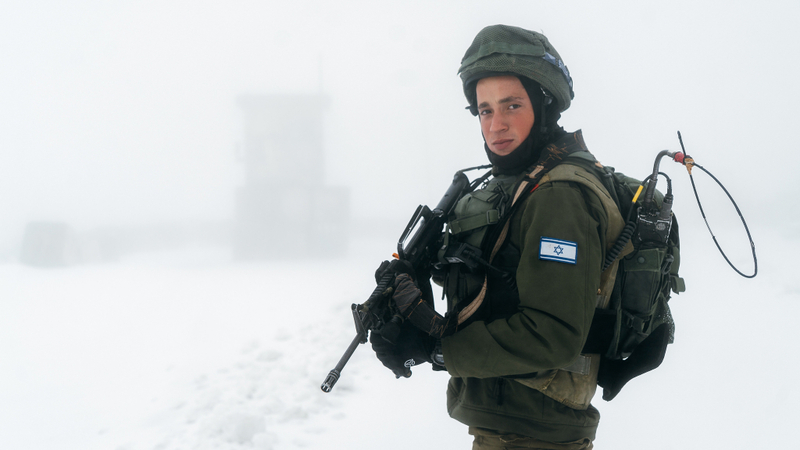 Far from reaching “childhood’s end,” Israel remains deeply dependent on American aid. And God forbid we don’t do exactly as they say in providing it, too. All of this is why AIPAC and other pro-Israeli interests will continue lining our politicians’ pockets with cash – because they know it is purchasing a much greater payoff. And American fealty. Enough is enough. As stated previously, we have no use for Omar – and we have made our views on some of her more radical Muslim brothers and sisters abundantly clear. But the fact remains she is being condemned for speaking a painfully obvious truth. And even worse, those condemning her are trying to silence the rest of us from speaking the truth as we see it. UPDATE: Well, well … talk about interesting timing as it relates to the substance of Omar’s allegation.